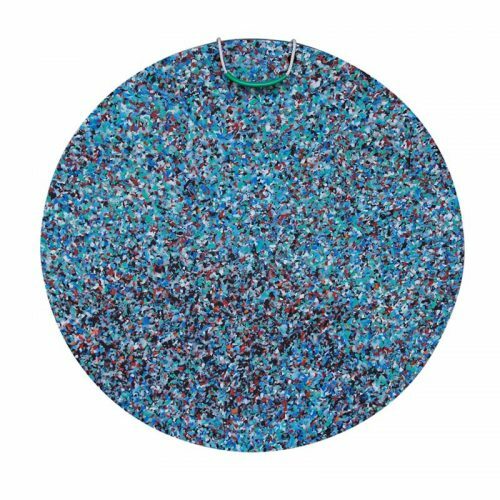 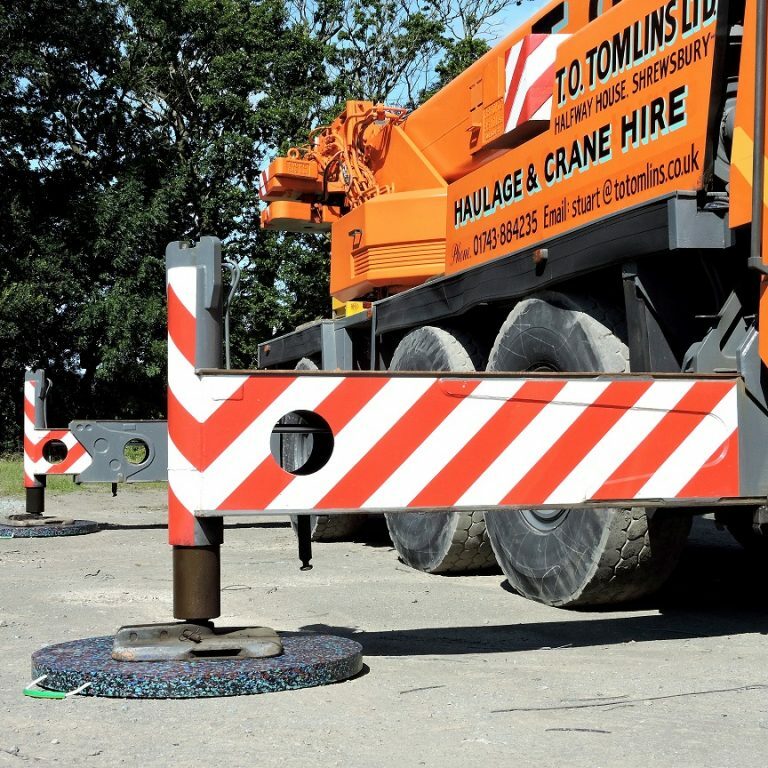 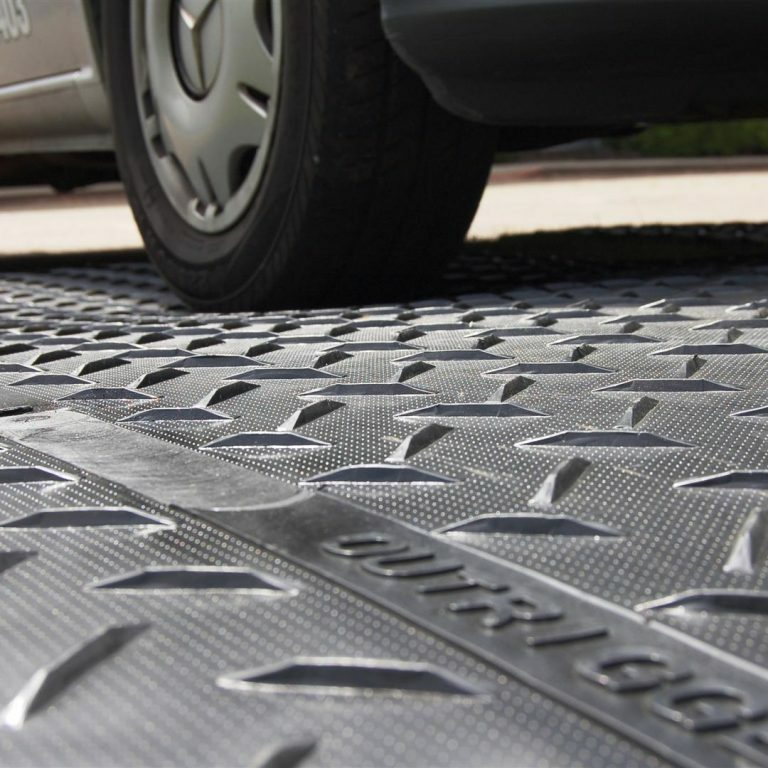 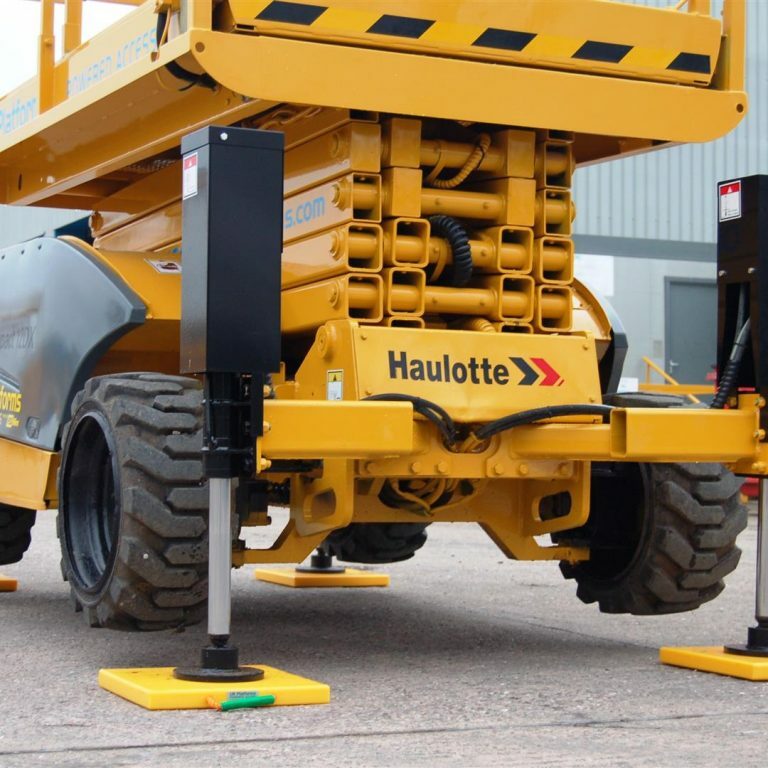 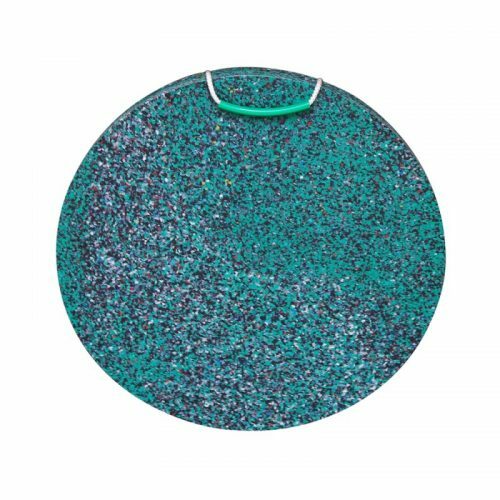 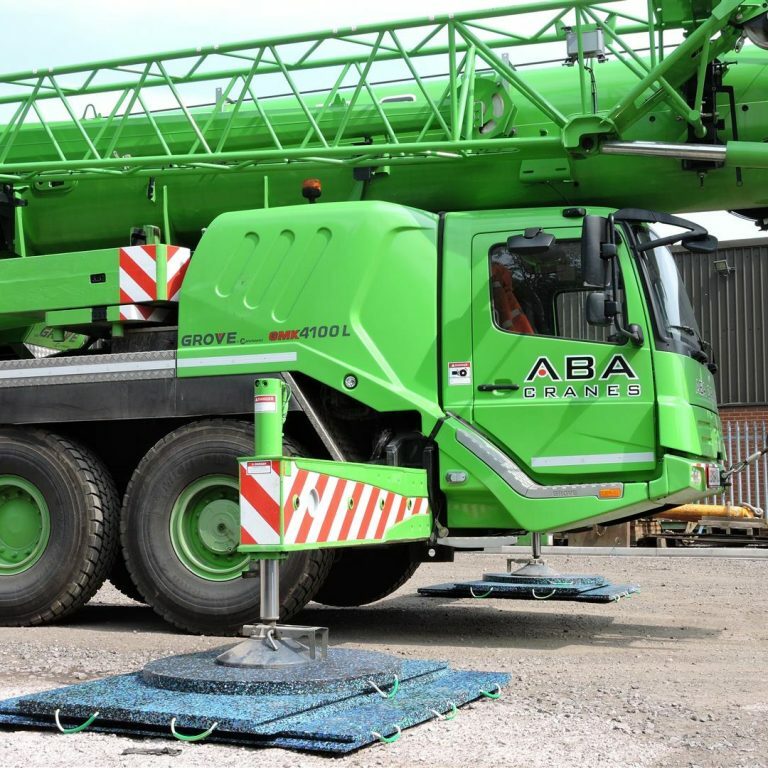 Our Multi Mat System offers excellent durability and rigidity, reducing the overall pressure being directed at the ground and effectively supporting the equipment. 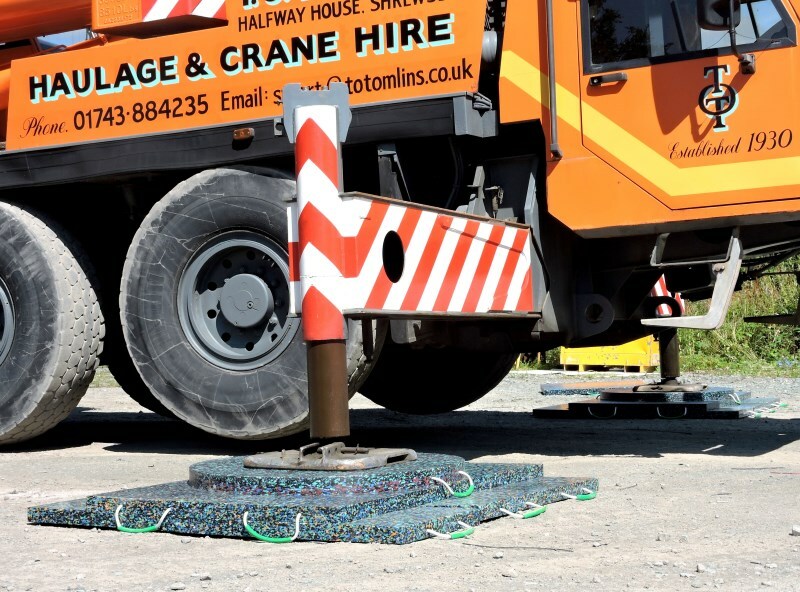 It's manufactured to our premium pad specification - high quality UHMW polyethylene - and consists of sectional outrigger pads that fit together....so its easier for you to carry and move from site to site. 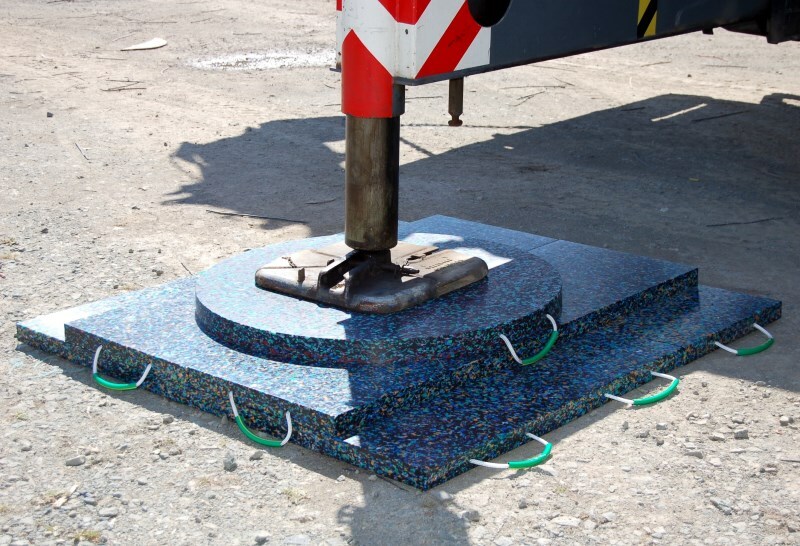 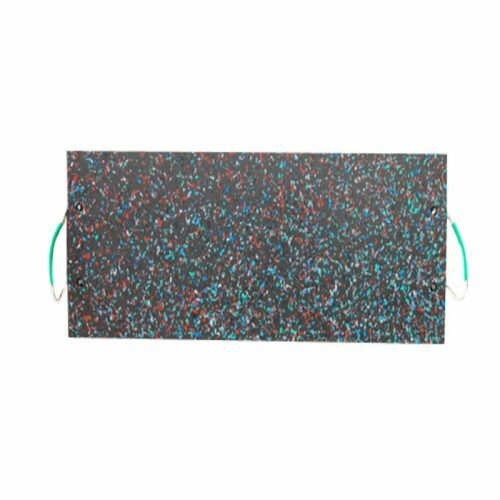 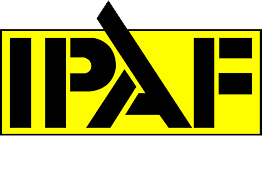 These pads can be used for a variety of applications either individually or as a complete system.